Have you ever noticed that you tend to feel energised and drowsy around the same times every day? This is caused by your Circadian Rhythm, but just what is it? Your circadian rhythm is basically a 24-hour internal clock that is running in the background of your brain. It cycles between sleepiness and alertness at regular intervals. It’s also known as your sleep/wake cycle. For many, the biggest dip in energy happens in the middle of the night. Somewhere between 2:00am and 4:00am, when you’re usually fast asleep. And just after lunchtime (around 1:00pm to 3:00pm, when you tend to crave an afternoon siesta). Those times can be different if you’re naturally a night owl or a morning person. You also won’t feel the dips and rises of your circadian rhythm as strongly if you’re all caught up on sleep. It’s when you’re sleep-deprived that you’ll notice bigger swings of sleepiness and alertness 1. What affects my Circadian Rhythm? A part of your brain called the hypothalamus controls your circadian rhythm. But other factors like lightness and darkness can also impact it. When it’s dark at night, your eyes send a signal to the hypothalamus that it’s time to feel tired. Your brain, in turn, sends a signal to your body to release melatonin, which makes your body tired. That’s why your circadian rhythm coincides with the cycle of day and night and why it’s so hard for night shift workers to sleep during the day and stay awake at night. What could help keep my Circadian Rhythm regular? Your circadian rhythm works best when you have regular sleep habits. When things get in the way, like jet lag, daylight savings time, or a get together that keeps you up into the wee hours of the morning, you can disrupt your circadian rhythm. This is why you can feel out of sorts and can make it harder to pay attention. 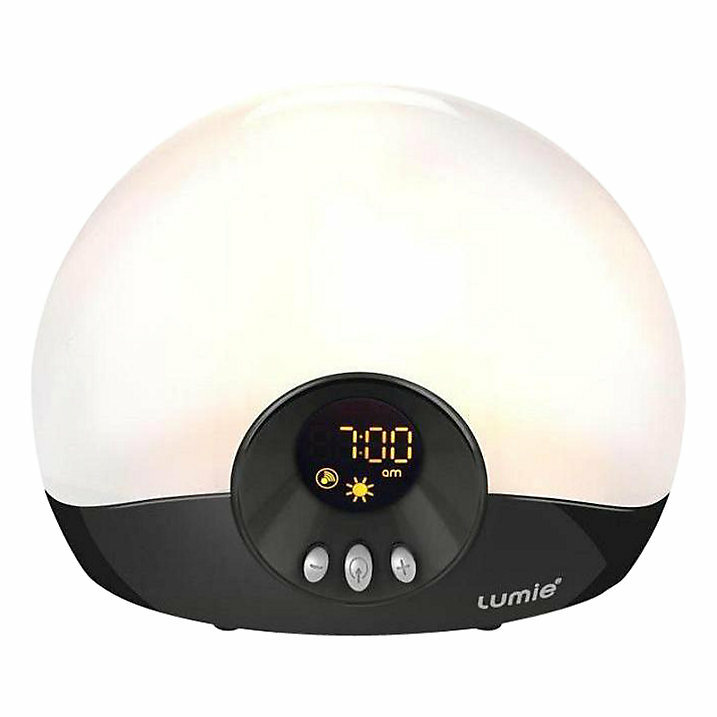 If you find it particularly difficult to rise in the morning there are helpful products such as the Lumie Bodyclock that simulate a sunrise to gently wake you from your sleep. 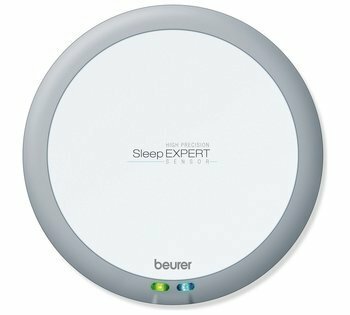 Maybe you are having trouble getting to sleep or want to keep an eye on your nightly sleep pattern, the Beurer SleepExpert Sleep Sensor monitors your sleeping habits which allows you to identify sleep patterns & take informed measures to tackle them. Your circadian rhythm will likely change as you get older. And you may not have the same sleep/wake cycle as your partner, child or parents. But the more you pay attention to your body and notice feelings of alertness and drowsiness, and the more time you spend developing good sleeping habits, the better your sleep will be and the more rested you’ll feel.